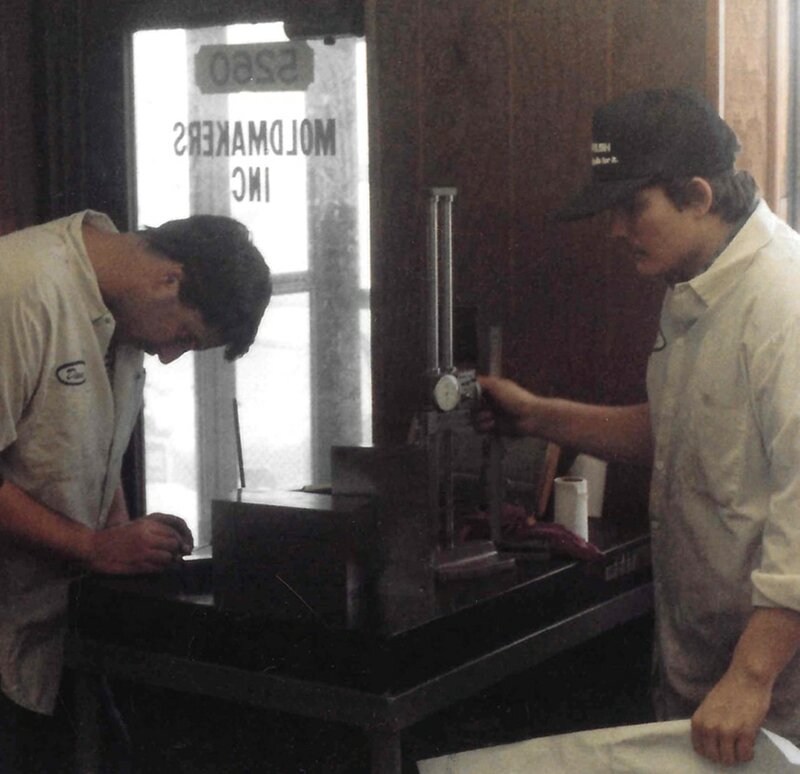 Being world-class in tooling, molding, or equipment technology is challenging enough. At MGS, we pride ourselves in combining excellence in integration across all three. We minimize risk and maximize resources to deliver better performance at every phase of every job by controlling more of your supply chain in-house. As a proven single-source of manufacturing expertise and accountability – across a wide range of industries – we deliver custom, integrated solutions that drive business performance and growth. 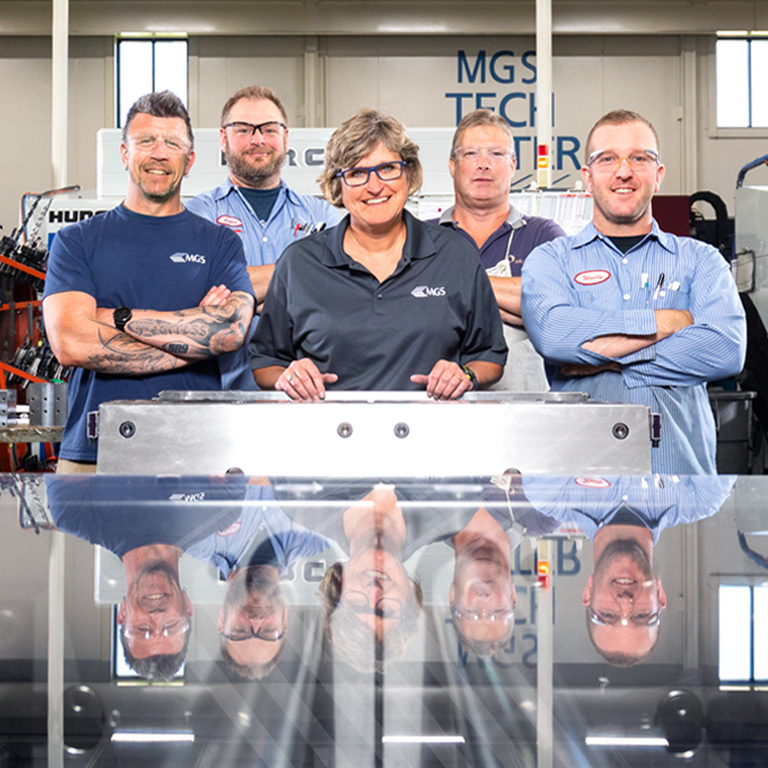 From our roots as a small toolmaking shop back in 1982, MGS’s elite engineering teams and advanced technologies are fueled by a “get it done” attitude and an entrepreneurial spirit of innovation. And our core values of teamwork, integrity, passion and safety have shaped us as a global leader with manufacturing facilities around the world. 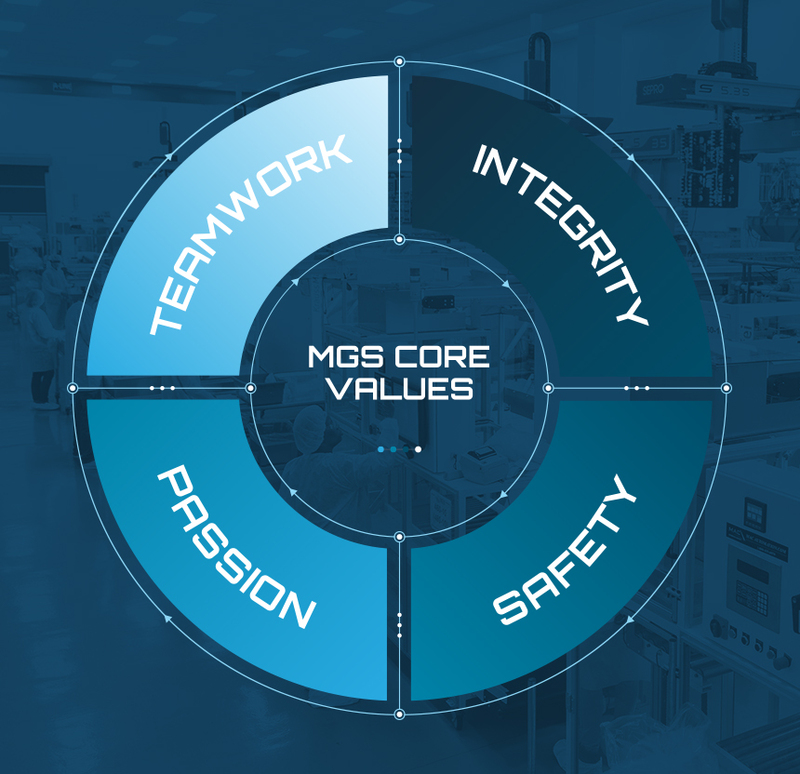 Always finding ways to improve performance, productivity and ROI for our customers, at MGS, getting the job done still means getting the job done right – the first time. Together, our integrated teams understand the reliability and trust you expect from your manufacturing partner – and we deliver it. How can you be sure? Because we use the most sophisticated tooling, molding, multishot and automation solutions in the industry today – our own. Setting our standards higher so we stand up to yours, we offer true customization in one controlled, streamlined operation – giving you exactly what you need, when and where you need it. Experience the advantage of MGS – Limitless Solutions, Single Source. Watch this video to see how we deliver impactful, custom solutions – day in and day out. From simple beginnings to global success, see how Mark Seller’s vision became the cornerstone of our business model. 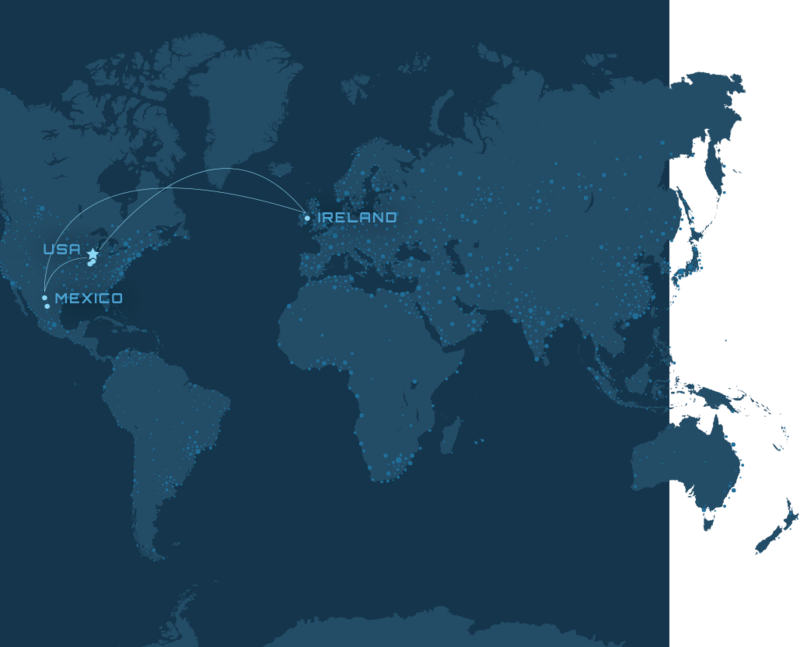 With facilities across multiple continents, our global reach allows us to serve more customers around the world. 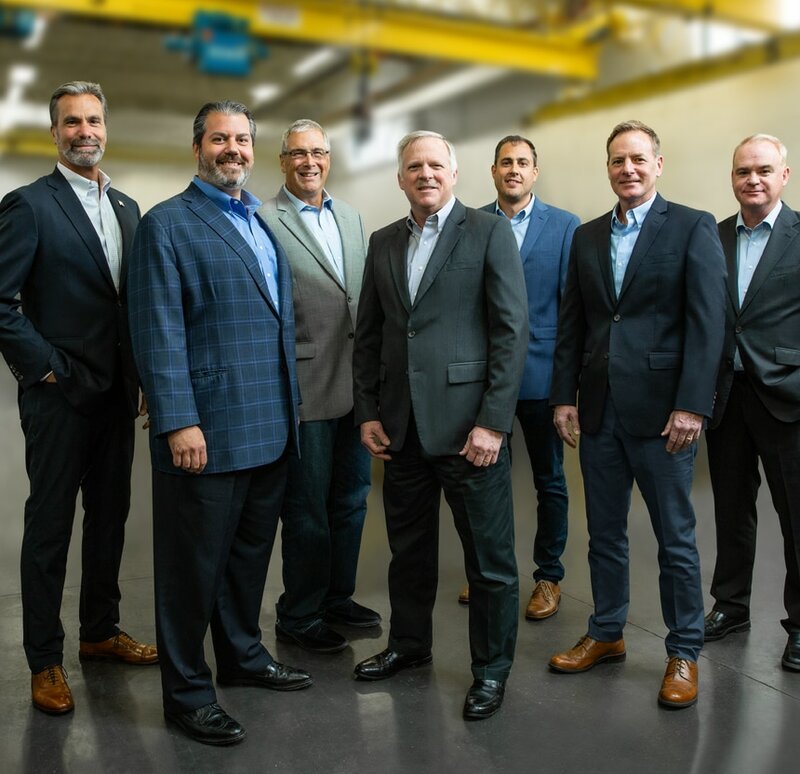 Our leadership team’s broad range of expertise and experience provide a holistic perspective that drives customer and employee success. See how our core values of Teamwork, Integrity, Passion and Safety define who we are as the T.I.P.S to our success.